Forget about the race for Georgia Governor for a minute, have you paid any attention to the race for Lieutenant Governor between David Shafer and Geoff Duncan? 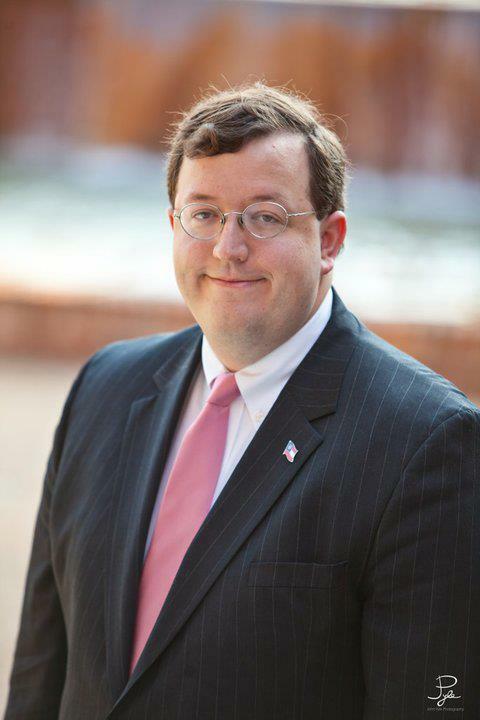 8:30 AM our guest will be State Senator Josh McKoon. Find out why Mckoon has endorsed David Shafer for Lt Governor. Is Geoff Duncan campaign lying about David Shafer in recent commercial and political mailer?